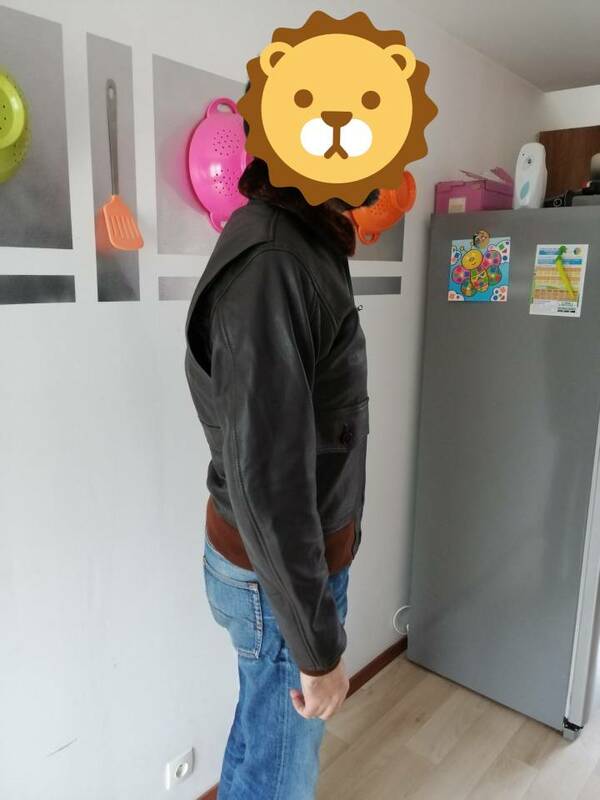 Nice looking jacket. Good work! jack31916, Cocker, MeachamLake and 8 others like this. 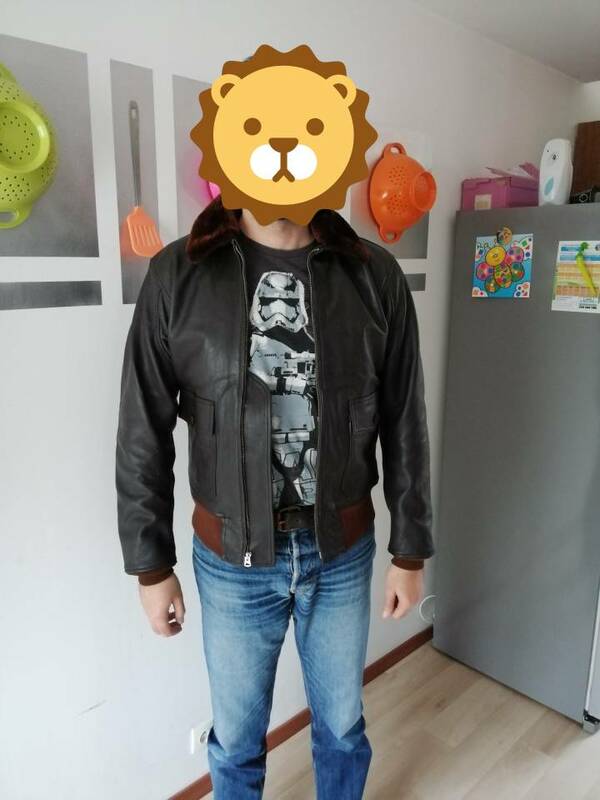 You nailed the fit down perfectly. 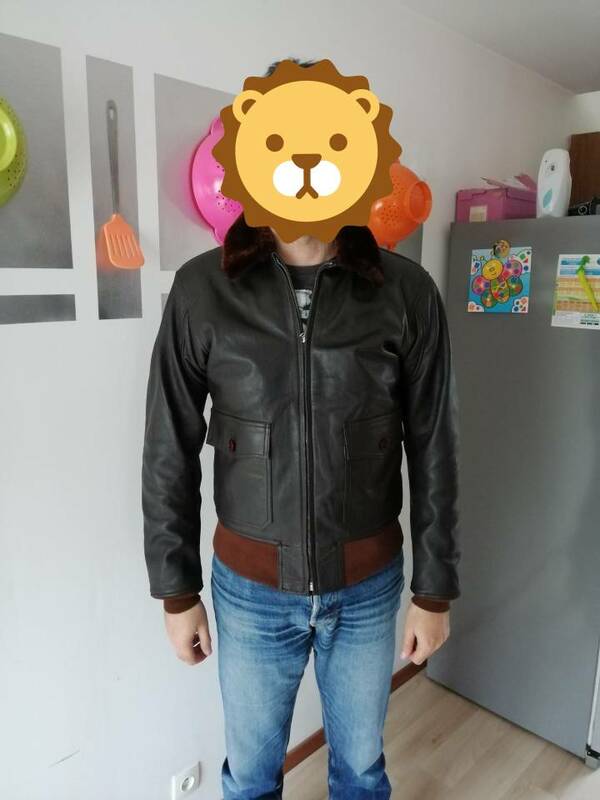 Thanks for choosing Five Star Leather.. You really looks good in this custom jacket.. Your A2 will also be ready within 24 hours with all your custom details.